These juicy green contact lenses have been inspired by the Incredible Hulk character. 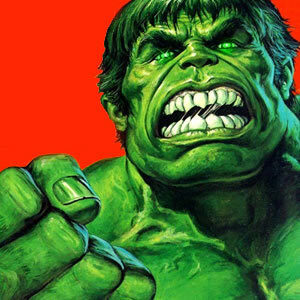 Now you can look like him thanks to yearly ColourVue Hulk contact lenses. If you're a comic book fan or simply like the Hulk character, ColourVue Hulk contact lenses are something you will find interesting. With these lenses you will become an Incredible Hulk in no time. They provide an immediate, amazing eye color change that will not go unnoticed. They will make your eyes bright green which can serve as a costume element not only during Hulk-themed events but any kind of costume party or Halloween.